I’ve recently come across a few popular artists who followed a calling to walk along the Buddhist path. 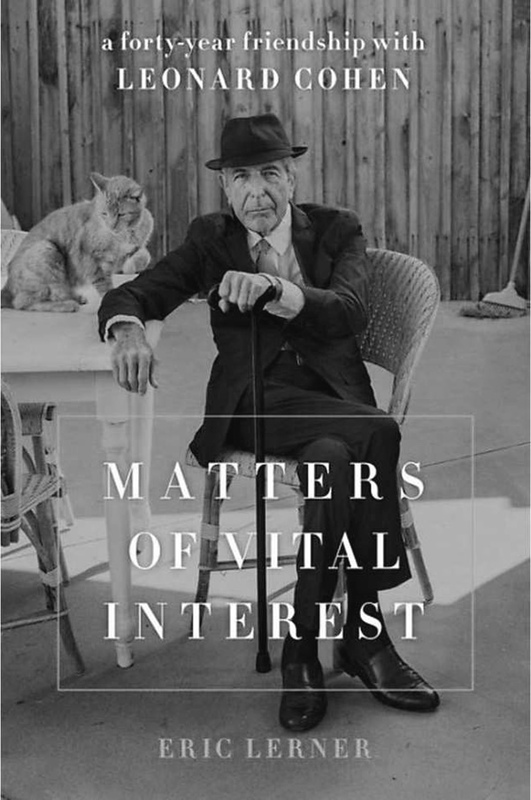 They include the recently departed singer-songwriter-poet Leonard Cohen, known for such beautiful ballads as ‘Suzanne’, ’Hallelujah’, and ‘You Want It Darker’. He was a long-time student of Zen master Kyozan Joshu Sawaki, the controversial Japanese Roshi who migrated to the U.S. when he was 70 and lived to the advanced age of 107 years. Cohen grew up Canadian and Jewish during the 1930s and 40s in Montreal. He had already gained prominence by the time he was attracted to Buddhism in the early 1970s. Other Western artists and poets had been drawn to the flame prior to Cohen. The Zen wave first crashed upon these shores in the fifties and was embraced by such poets as Allen Ginsberg and Gary Snyder, Jack Kerouac, the author of ‘The Dharma Bums’, the author and scholar Alan Watts, and author Aldous Huxley. An early Zen text written for westerners was Suzuki Roshi’s best-selling ‘Zen Mind, Beginner’s Mind’. LAS SANDINISTAS The untold stories of Nicaraguan women warriors and social revolutionaries who shattered barriers to lead combat and social reform during Nicaragua’s 1979 Sandinista Revolution and the ensuing U.S. funded Contra War waged by the Somoza dictatorship against their own people. Today another generation of Nicaraguan women are leading popular movements for equality, social justice, and democracy. Shows Tuesday, April 16 with discussion. WOMAN AT WAR Iceland filmmaking has arrived and it’s every bit as quirky and earthy as the Icelandic people themselves. Halla is a fifty-year-old independent woman. But behind the scenes of a quiet routine, she leads a double life waging a one-woman-war on an aluminum smeltering plant owned by a multinational corporation exploiting Iceland’s cheap and bountiful geothermal energy. Shows Wed, April 17 with discussion. DECONSTRUCTING THE BEATLES: ABBEY ROAD (Side I) Musicologist Scott Frieman goes deep inside The Beatles last recorded album in this ongoing film lecture series. Shows Tues, April 23. THE BRINK With truly remarkable, unprecedented access, filmmaker Alison Klayman (Ai Wei Wei: Never Sorry) follows Steve Bannon through the 2018 U.S. mid-term elections and his current efforts to mobilize far-right nationalist voters in Europe ahead of the upcoming E.U. Parliamentary elections. Shows Wed, April 24 with introduction. HAIL SATAN? What is the Satanic Temple? Is it a religion? A cult? Performance art? Political activism? 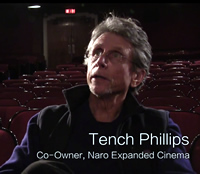 Documentary filmmaker Penny Lane (Nuts!) gains inside access to this new movement that is defending the Establishment Clause of the First Amendment for the separation of church and state. These Satanic crusaders advocate to save the soul of a nation. Shows Tuesday, April 30 with discussion. ZEN FOR NOTHING Quietly compelling, we follow the experience of Zen novice, Sabine Timoteo (a European film actress and dancer), as she arrives at the Antaiji Zen monastery located in the wooded mountains on the west coast of Japan. Simple and beautifully filmed through three full seasons, and with composer Fred Frith performing the eclectic, elegant score. Shows Wed, May 1 with discussion. CatVideoFest Each year an entirely new compilation reel of the latest, best cat videos is culled from countless hours of unique submissions and sourced animations, music videos, and classic internet powerhouses. What better way for us humans to come together than by watching cats? A Benefit for Norfolk SPCA. Shows Tuesday, May 7.